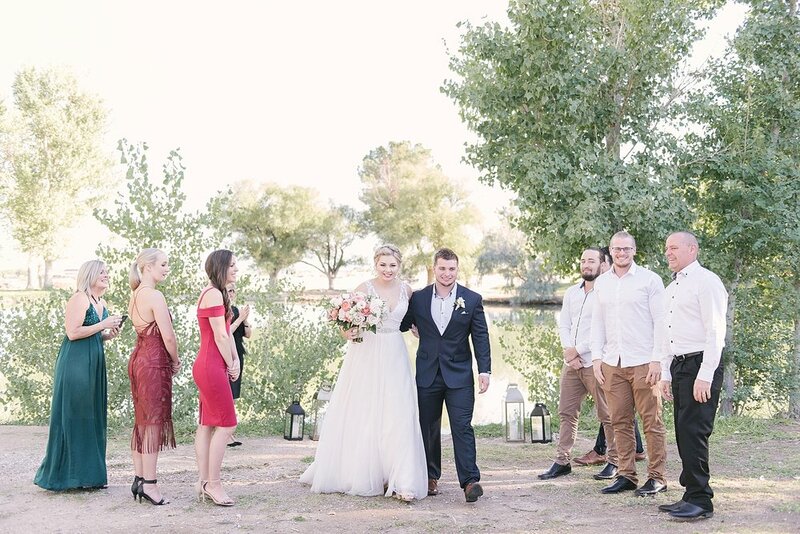 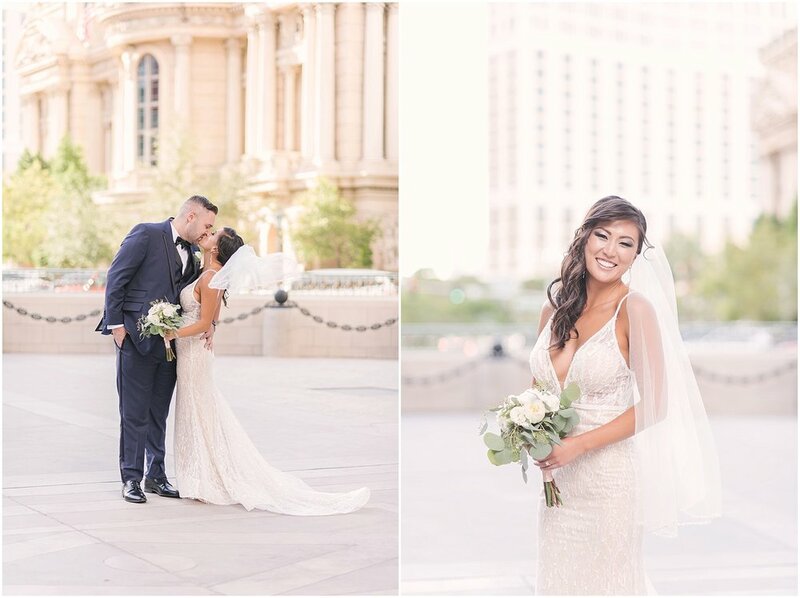 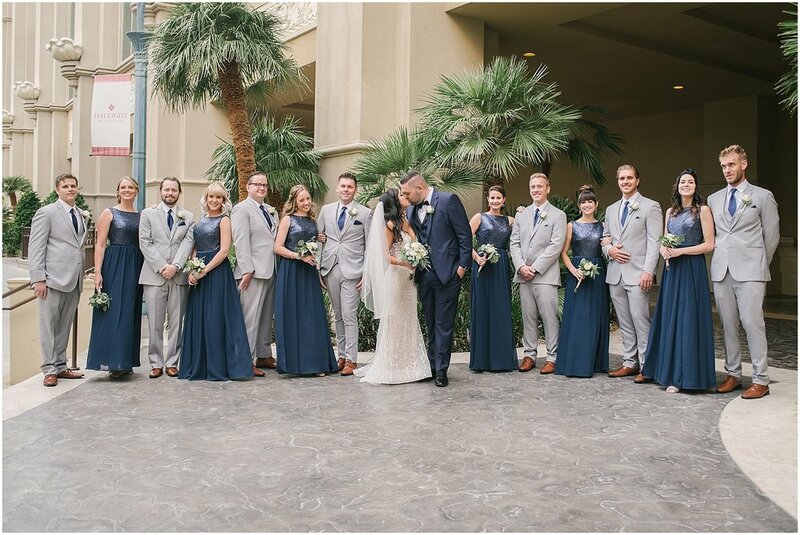 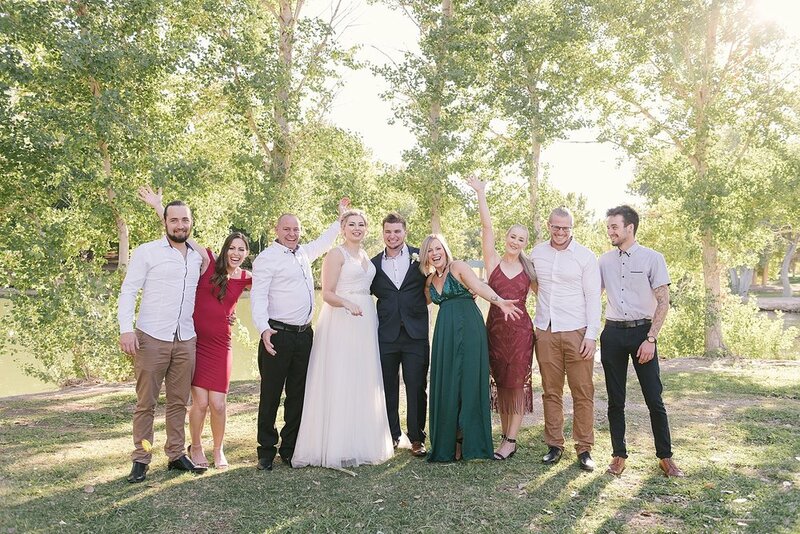 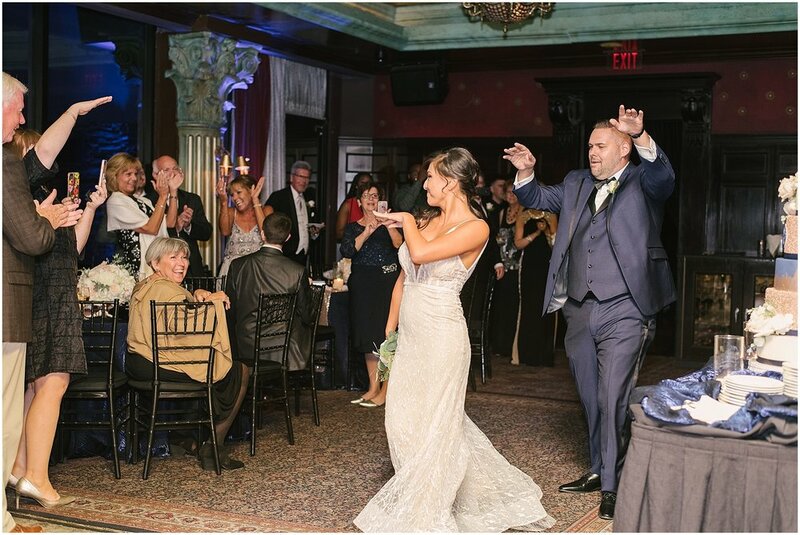 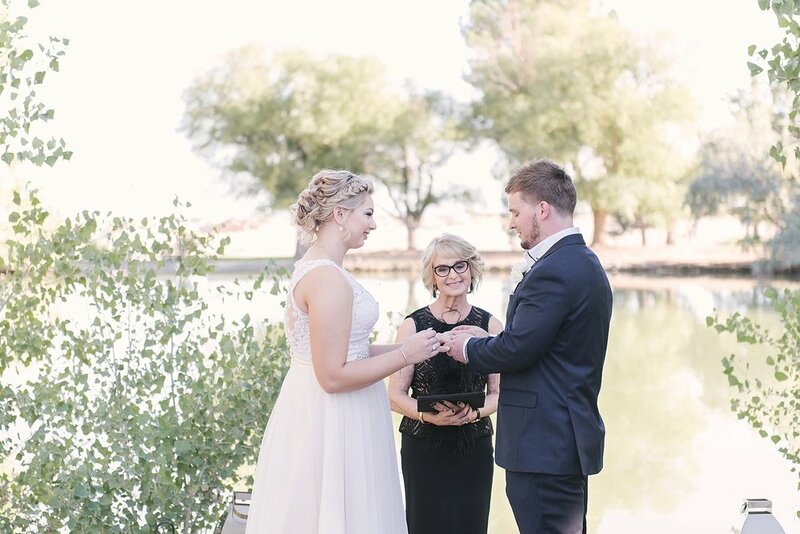 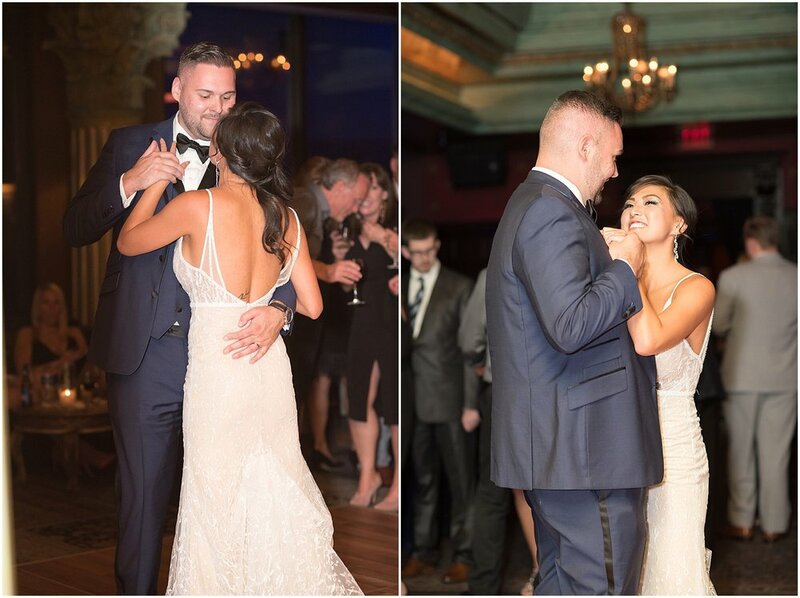 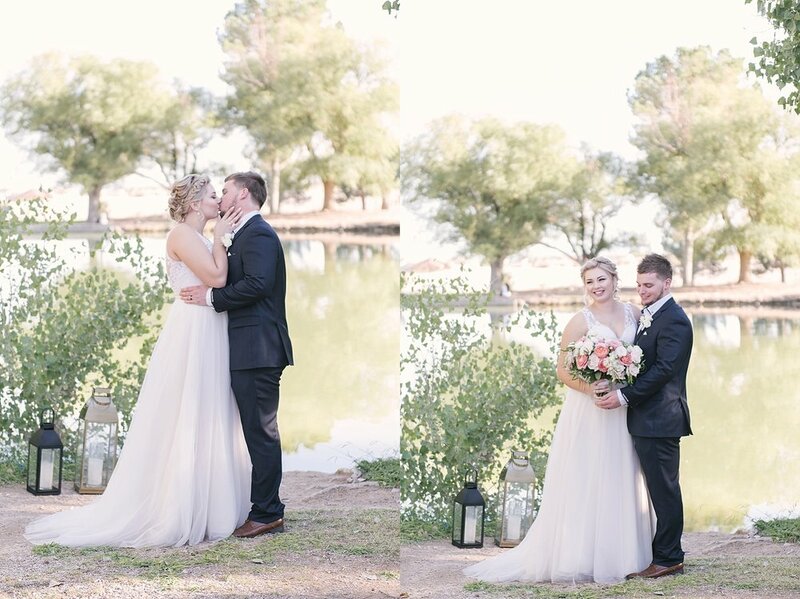 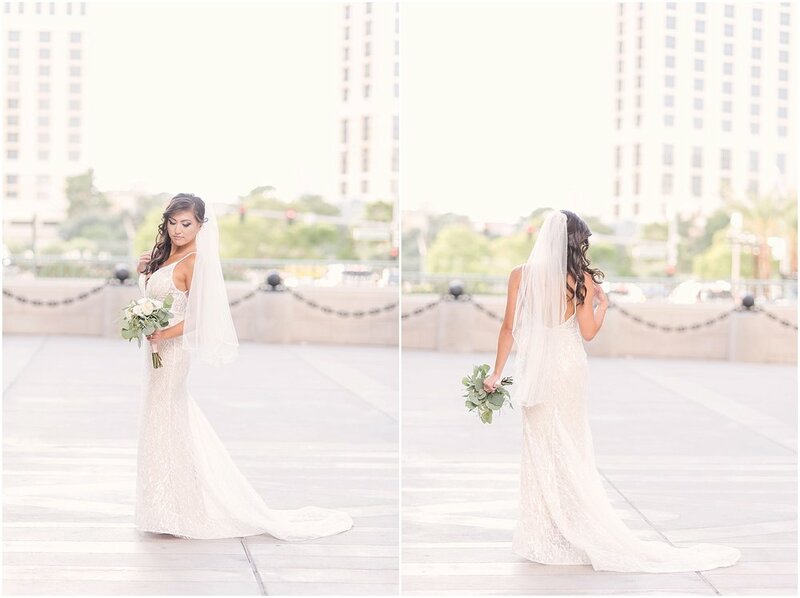 Grace + Bryce traveled from Australia with their family and closest friends to Las Vegas to get married! 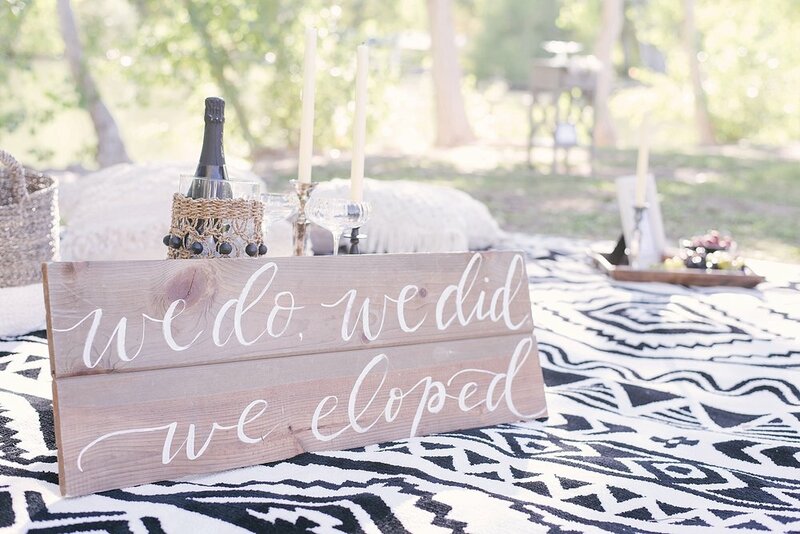 I just love an adventurous couple, don’t you? 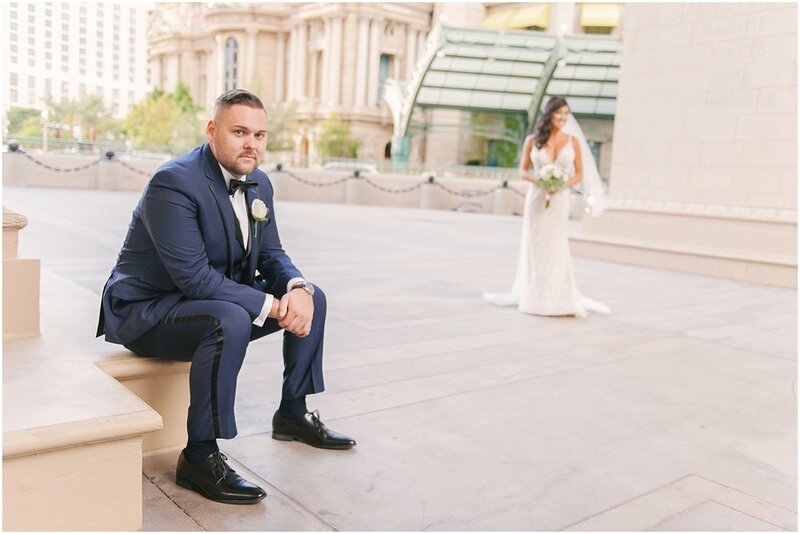 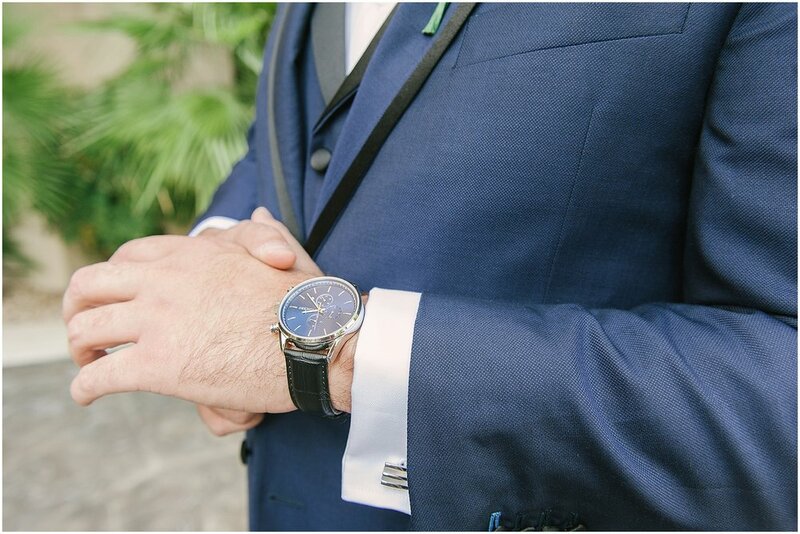 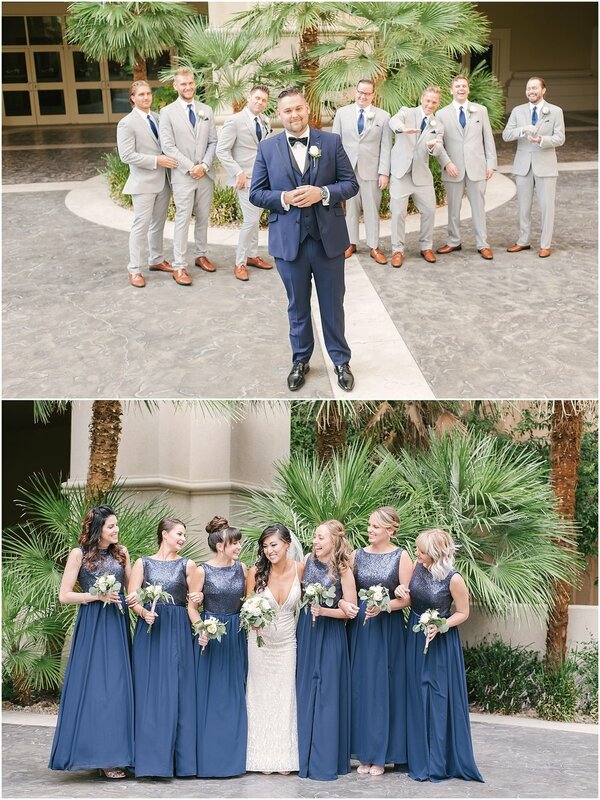 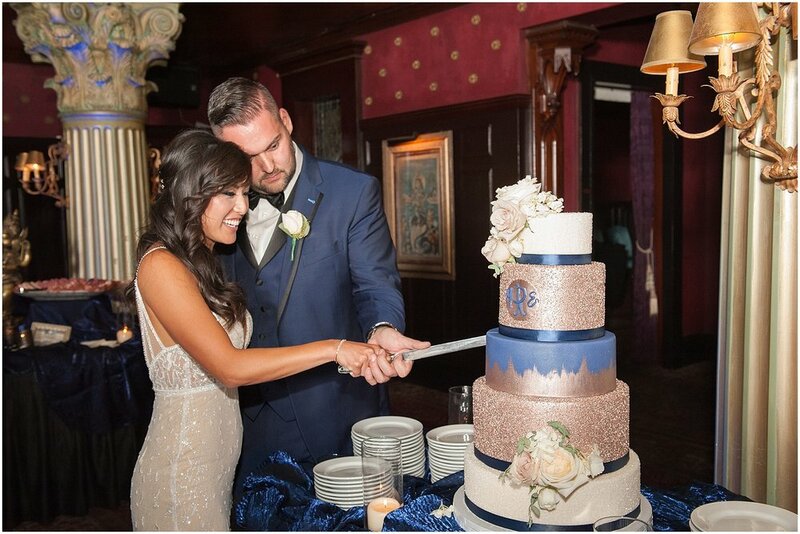 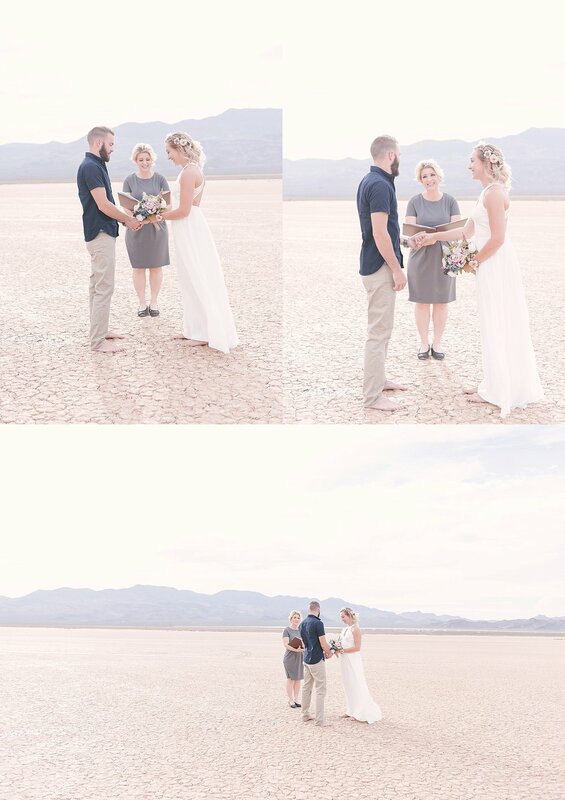 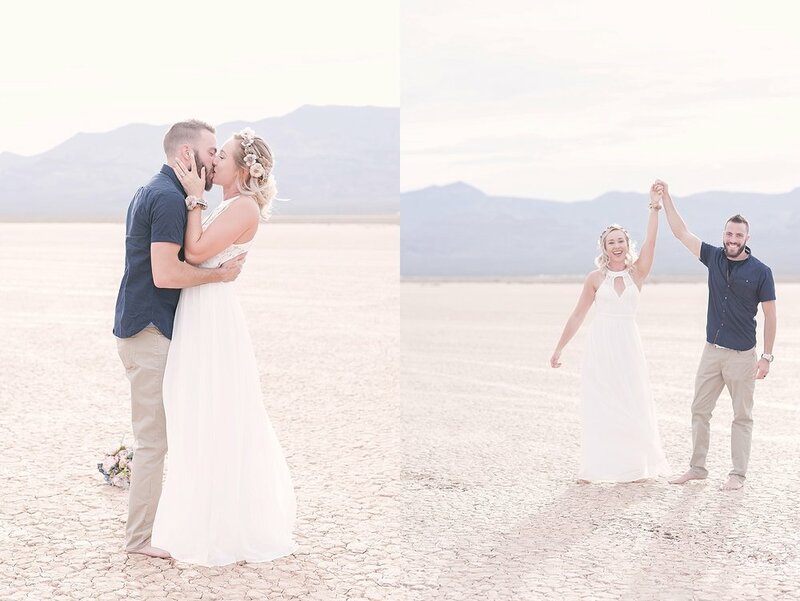 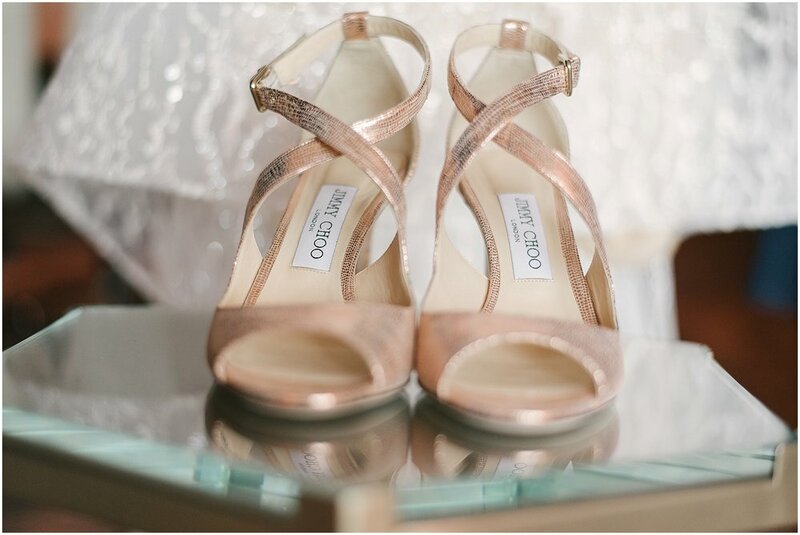 They didn’t want a cookie cutter Vegas chapel wedding, so they contacted Emily with Desert Elopements Las Vegas, who specializes in upscale desert weddings, and you can take a look for yourself how gorgeous everything turned out! 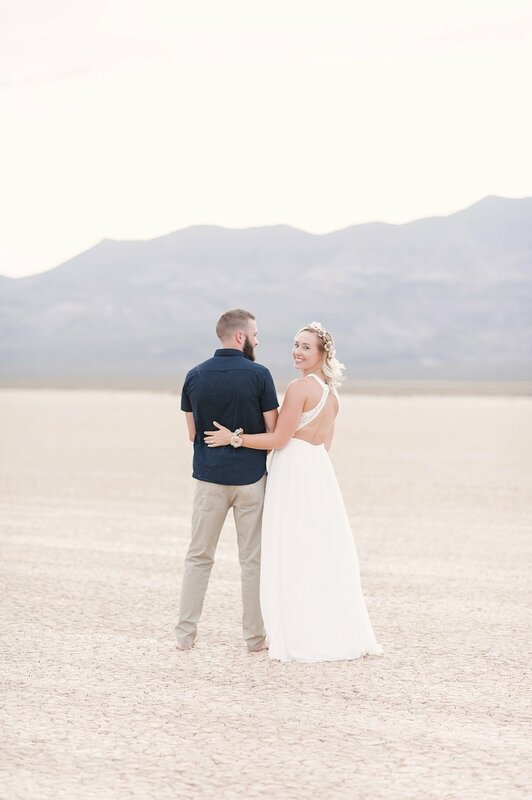 They chose a cute park on the north side of Las Vegas that’s like an oasis in the desert. 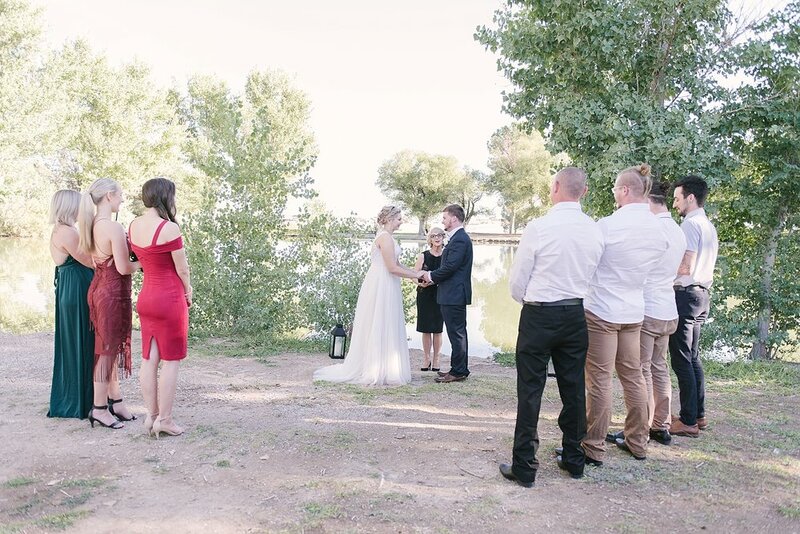 It’s got cute little lakes surrounded by trees and winding paths, with the mountains in the background! 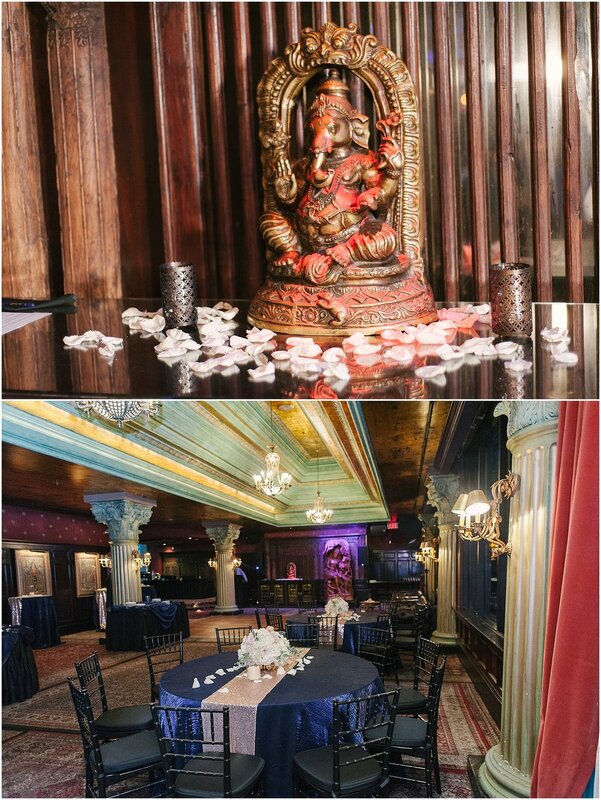 It’s such a great little spot for couples who want something different for their intimate Las Vegas wedding!